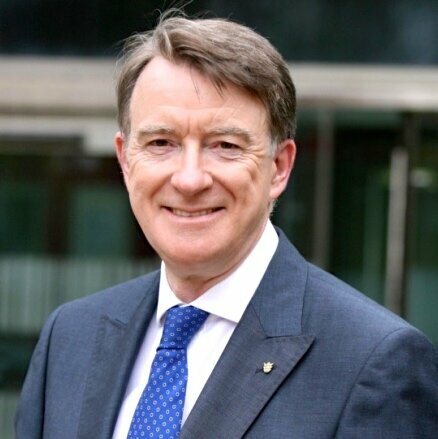 Lord Mandelson is Chairman of Global Counsel. He is a former European Trade Commissioner and British First Secretary of State. As Trade Commissioner between 2004 and 2008, he negotiated trade agreements with many countries and led European negotiations in the WTO Doha World Trade Round. Prior to this, he was Minister without Portfolio, Secretary of State for Trade and Industry, Northern Ireland Secretary and Secretary of State for Business, Innovation and Skills in the British government under Tony Blair and Gordon Brown between 1997 and 2010. He was Member of Parliament for Hartlepool in the UK from 1992 until 2004 and Director of Campaigns and Communications for the Labour party between 1985 and 1990. He is also President of the Policy Network think tank and Chairman of Lazard International. 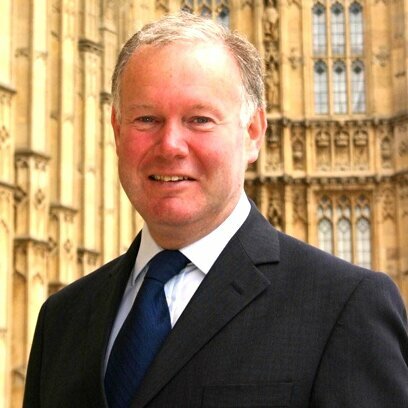 Charles Hendry has been Conservative Member of Parliament for Wealden since 2001 and was Minister of State for Energy from May 2010 until September 2012. He was previously the Conservative Party’s spokesman on energy issues, holding the portfolio longer than any previous Minister. The Prime Minister has appointed him as his Trade Envoy to Azerbaijan, Kazakhstan and Turkmenistan. Since leaving Ministerial office, he has been appointed as a Visiting Professor at the University of Edinburgh (in both the Business School and the Academy of Government). 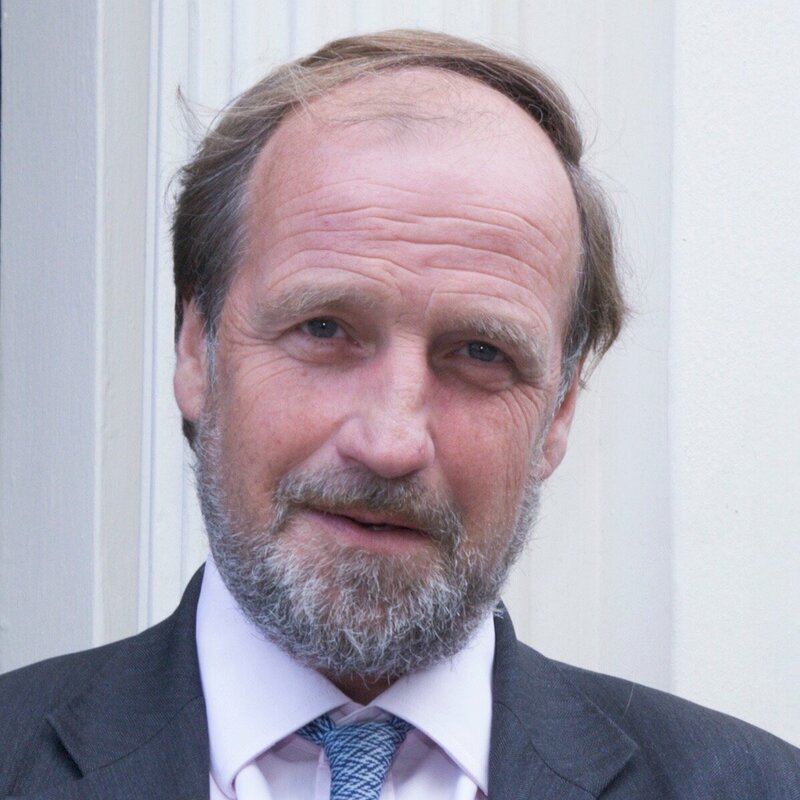 Charles is President of the British Institute of Energy Economics; of the fuel poverty charity, National Energy Action and an Honorary Fellow of the Energy Institute. He is also President of the Advisory Board of the Russo-British Chamber of Commerce. He has also held the business, higher education and youth portfolios for the Conservative Party; as well as the role of Deputy Chairman of the Conservative Party. Prior to entering Parliament, Charles had his own communications consultancy, supporting chairmen and chief executives in their corporate networking. He was Chief of Staff to the Foreign Secretary, William Hague MP, when he became Leader of the Conservative Party. 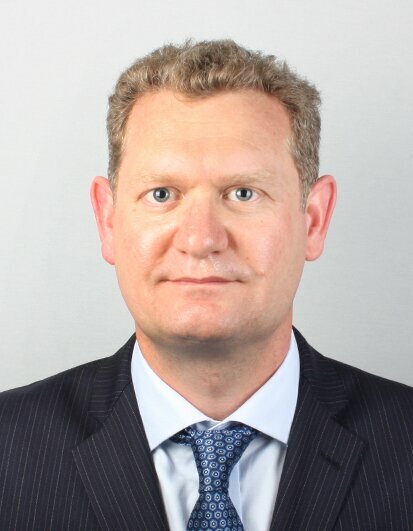 Philip Lambert is Chief Executive Officer of Lambert Energy Advisory Ltd (LEA), which is one of London’s leading M&A and Strategic Advisory firms, having been advisors on over $60 billion of Energy M&A transactions in the last few years. LEA was founded in 1999 and is headquartered in Mayfair, London. LEA also has senior representation in Oslo, Kuala Lumpur, Moscow and Tokyo. LEA gives strategic and M&A advice to a select group of the world’s leading NOC’s, IOC’s, Independents and Utilities. 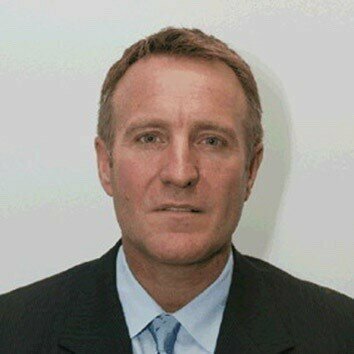 Since 1991, Philip has worked extensively in the Russian Energy sector. In the 1990’s he advised Gazprom on their international privatisation and their alliance with Shell. Since 2001, LEA has advised on several significant initiatives in Russia and LEA was a lead advisor on the $28 billion sale of BP’s stake in TNK/BP to Rosneft (whereby BP also became a 20% shareholder in Rosneft). Roger Munnings was elected Chairman of the Board of RBCC in July 2012, having served as a member of the Board since 2005. He now lives in the UK, having lived in Russia with his family between 1996 and 2009. Roger is an Independent Director of JSFC Sistema and of JSC SUEK, two of Russia’s largest companies; and he is Chairman of the Audit Committee of JSFC Sistema. 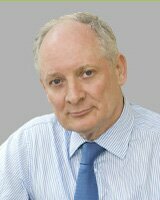 He is also Chairman of Wadswick Energy Limited in the UK and of the Audit Committee Institute in Russia. He is First Deputy Chairman of the Association of European Businesses (AEB) in Russia; a member of the Board of Trustees of the John Smith Memorial Trust; and a member of the Board of the Moscow School of Political Studies. Before retiring, Roger had a long and distinguished career in KPMG, most notably as Chairman and CEO of KPMG Russia/CIS Region from 1996 to 2008, and Chairman of KPMG’s Global Energy and Natural Resources Practice from 1993 to 2008. Mark Gyetvay is the Deputy Chairman of the Management Board of NOVATEK. His main areas of responsibilities include external financial reporting and control, treasury, corporate finance, planning and economics, investor relations and capital market activities. Mr. Gyetvay served on the Board of Directors of OAO NOVATEK from 2005 to 2014, and was active in the Audit and Strategy committees. Prior to joining NOVATEK in June 2003, Mr. Gyetvay was an audit partner in the Global Energy, Mining and Utilities practice of PricewaterhouseCoopers based in Moscow responsible for providing overall project management, financial and operational expertise, and maintaining and supporting client service relationships, as well as serving as concurring partner on transaction services and consulting engagement partner to the petroleum sector. He previously held various financial and economic positions at a number of independent oil and gas companies in the United States upon graduation from university in 1981 until joining the Strategic Energy Advisory Services practice of Coopers & Lybrand in 1994. Mr. Gyetvay is a Certified Public Accountant, a member of American Institute of CPA, an associate member of the Society of Petroleum Engineers, and a former member of PwC’s Petroleum Thought Leadership Council. 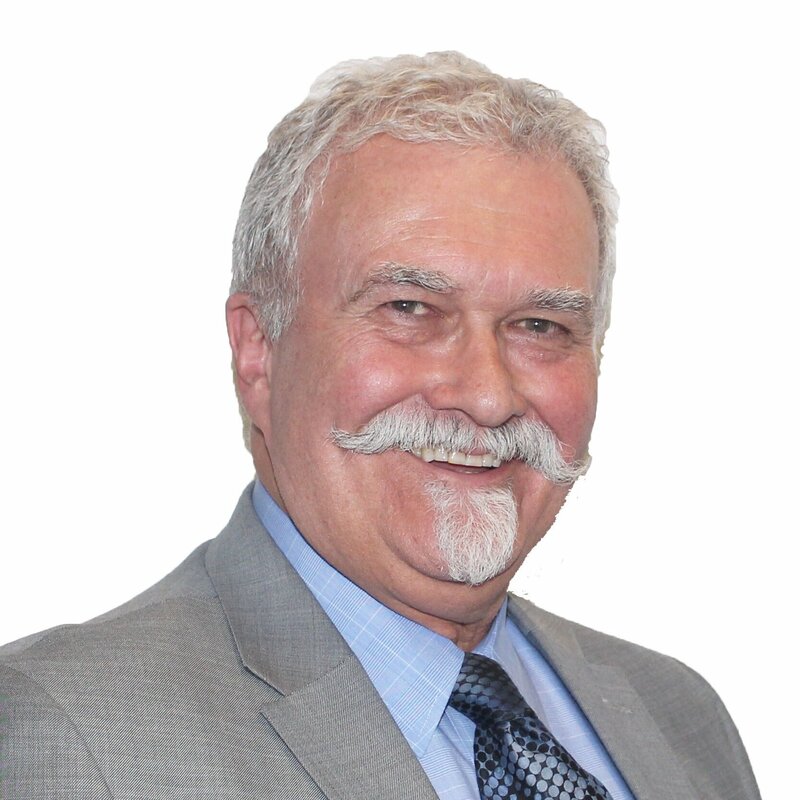 He is a recognized expert in the oil and gas industry and a sought after speaker at various industry and investor conferences, and has published numerous articles on various oil and gas industry topics. He has been cited for numerous awards and is recognized by Investor Relations Magazine as one of the best CFO’s in Russia and the CIS, and by the Institutional Investor magazine as one of the Top Five CFO’s in Europe’s Oil and Gas sector. Prof. Keun-Wook Paik is a specialist on Northeast Asia’s oil and gas issues, in particular Sino-Russian oil and gas cooperation, China’s natural gas industry, and DPRK’s offshore oil exploration. He joined the Institute in January 2007 and also is currently associate fellow, Energy, Environment and Development Programme, Chatham House. 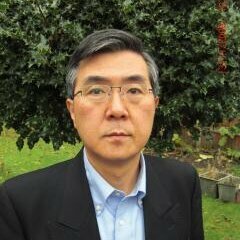 Professor Paik is author of “Sino-Russian Oil and Gas Cooperation: The Reality and Implications” (Oxford University Press, 2012). He is author of more than 40 contributed papers. He served as an advisor to Sino-Russian Oil and Gas Cooperation Committee, CNPC during March 1998-December 1999 and as an advisor to Chairman of the Government, Sakha Republic during November 2000-November 2002. He also served as a consultant for the establishment of UNDP GTI’s Energy Board and the Energy Expert Council during the first half of 2006. In 2011, Prof. Paik was invited as a visiting Professor on Geopolitics of Northeast Asian Energy at Global Collaborative 2011 Summit Programme at Kyunghee University. In 2012, He became a part time BP Professor at Moscow School of Management Skolkovo Energy Centre. In 2013, he was invited as Adjunct Professor of Energy Politics for Yonsei-OIES Programme on Energy Security at Yonsei-Seri EU Centre under Institute of East-West Studies, Yonsei University. Julian currently leads the South East Europe Grid Initiative which catalyses high level energy policy cooperation among countries in wider South East Europe, including Turkey and the Western Balkans.Julian is a former Minister of Environment of Bulgaria, the founding CEO and current Board Member of the New Bulgarian University, the former Chairman and current Board Member of the Bulgarian School of Politics and the co-founder of the Tunisian School of Politics. In 2014, he was appointed as the Chairman of the Board of Directors of the Buildings Performance Institute Europe. 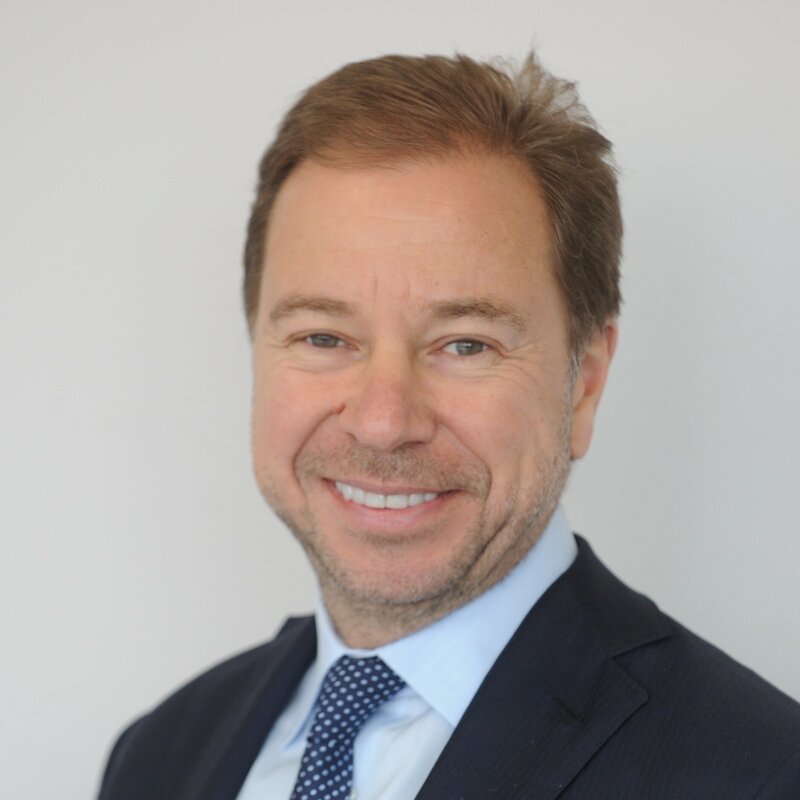 He is Member of the Advisory Board of GridTech, Member of the Advisory Board of BETTER Project, Founding Member of the Governing Board of Sofia Platform, Member of the Steering Committee of Grantmakers East Forum and Honorary Treasurer and Director of the UK charity Friends of Bulgaria. Julian is the author of two books and writes regularly on current affairs and climate and energy policy. Before joining Sberbank CIB (known as Troika Dialog until October 2012) in 2002, Evgeny Gavrilenkov worked at the Bureau of Economic Analysis. Between 1992 and 1996, he served at the Center for Economic Analysis, a government think-tank, first as Head of Department, then Deputy Director and Acting Director. 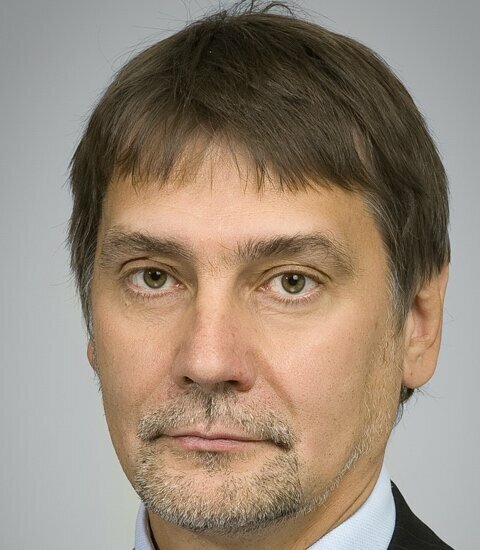 Mr Gavrilenkov is a professor and Head of the Department of Applied Macroeconomics at the Higher School of Economics and Director of the Institute of Macroeconomic Research and Forecasting. In the mid-90s, Mr Gavrilenkov was a guest professor several times at Hitotsubashi University, Japan, and a visiting researcher at the Economic Research Institute (run by the government of Japan). He has also been a guest researcher at the Bank of Finland, a visiting professor at the Sorbonne Pantheon University in Paris, and a visiting researcher at the International Monetary Fund (1994, 2001). Mr Gavrilenkov received a degree in Mathematics from the Moscow Aviation Institute in 1978 and a PhD in Economics in 1985. 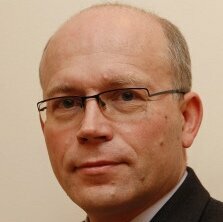 Dr Nat Moser has 20 years’ experience working in investment in oil & gas in Russia and Ukraine. This includes for Dart Management, the largest foreign equity investor into the Russian oil & gas industry in the 1990s, and Pharos Financial Group, one of the most established investment management firms working in the FSU region. He was also a founding Director of Cadogan Petroleum Ltd, a company which acquired several oil & gas licences in Ukraine, and listed its shares on the London Stock Exchange main board. Dr Moser is currently a Director of P.E. Poltava Energy Company Ltd, a company which is developing an oil & gas field in Ukraine. He holds a B.A. and PhD from Manchester University, an MPhil from Oxford University, and an honorary position at University College London. He is also a fluent Russian speaker. 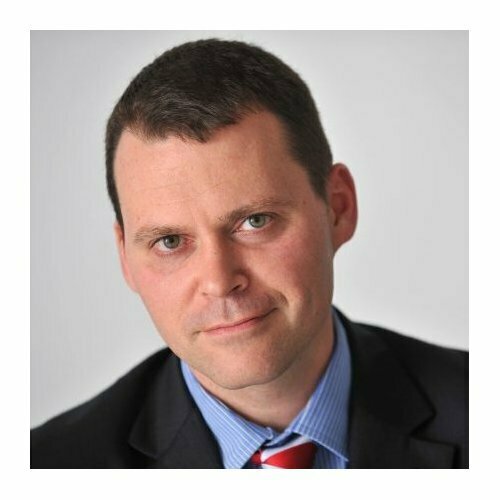 Rodolphe Olard has over twenty years of advisory experience in the global natural resources sector. He has led a number of advisory mandates in the oil and gas downstream sector in Russia and Central Asia (Kazakhstan, Uzbekistan in particular). Olard also advised KazMunaiGas on their strategic negotiations with international oil companies on the Kazakhstan Caspian Oil Transportation System, and has been leading advisory work on major gas pipeline projects. Over the past several years, his advisory clients have included many of the world’s largest energy companies, including Gazprom, BP, EDF, ENI, KOGAS, Qatar Petroleum, Shell and Total. Olard is a graduate from Institut d’Etudes Politiques de Paris and a post-graduate from Ecole Supérieure de Commerce de Paris. Paul has over thirty years’ experience in engineering and construction of which twenty five has been in the LNG and Energy industry. Geographically, his career has covered construction and engineering activities in Europe, the Middle East, India, Korea, China, South East Asia and the Americas. He was involved in the development from concept to implementation of LNG projects in British Gas in both liquefaction and regassification. He headed up their FEED group and was instrumental in developing their first grassroots Liquefaction project in Trinidad, Atlantic LNG Train 1 from 1993 to 1998. From 1998 to 2010 he served as the Development and Projects Director within Whessoe Oil & Gas with sole and direct responsibility for Front End Engineering, Product Innovation and Project Development, together with Operations responsibility for the western hemisphere, India and East Asia. Currently he is Global Director of LNG and FLNG for Worley Parsons. He works with Global centres of excellence in Houston, London, Perth, Singapore, Brisbane and Melbourne to provide clients and partners with a full spectrum LNG and FLNG service. He is the Co-Chairman of Gastech, the pre-eminent global conference for LNG. As Control Risks’ lead analyst for the western part of the former Soviet Union (Russia, Ukraine, Belarus, Moldova and Baltic states), Steven provides clients with specialist advice and consultancy on investment projects and associated risks (political, security and integrity) across a large swathe of Eastern Europe. Working for international majors and a wide range of businesses of all sizes and belonging to all sectors, he provides comprehensive and highly specialised due diligence and political risk assessments in Russia and the neighbouring countries. This includes seminar, conference and other event appearances, in both the UK and abroad. Steven contributes daily to Control Risks’ key subscription products, Country Risk Forecast and the PRIME political risk service. In addition, he maintains frequent media appearances and commentary. 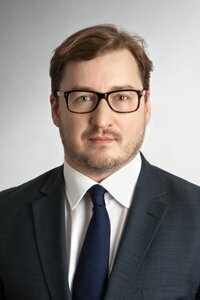 Louis Skyner heads the law firm Clifford Chance’s Russia and CIS oil & gas practice. As part of this practice he currently advises international oil companies on their participation in upstream projects in Russia, and Russian oil companies on their activity outside Russia. Prior to that he worked as leading legal counsel at Statoil, a position in which he: participated in negotiations with Gazprom and Total concerning the development of the Shtokman gas field, from the structuring and financing of the project through to the development, production and sales agreements contemplated; advised on the various onshore and offshore exploration projects Statoil recently entered into with Rosneft, both with regards to the structuring of their joint activity and the development of the risk service arrangements adopted; and, having acted as lead in the negotiation of the joint operation agreement concluded between Statoil, Lukoil and the Iraqi North Oil Company for the development of the West Qurna 2 oil field, was seconded to Lukoil Overseas to assist with the negotiation of various project contracts. 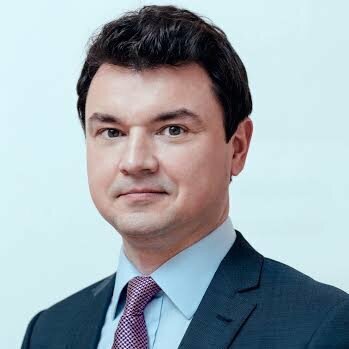 Dr Shamil Yenikeyeff is the Director of Oxford International Centre – a bespoke advisory platform aimed at furthering business and policy goals of corporations, financial institutions, and public sector organisations worldwide. He has 15 years of international advisory experience in corporate strategy, as well as political, economic and country risks. He is also a Research Fellow at St Antony’s College, University of Oxford and was previously a Fellow at the Oxford Institute for Energy Studies. 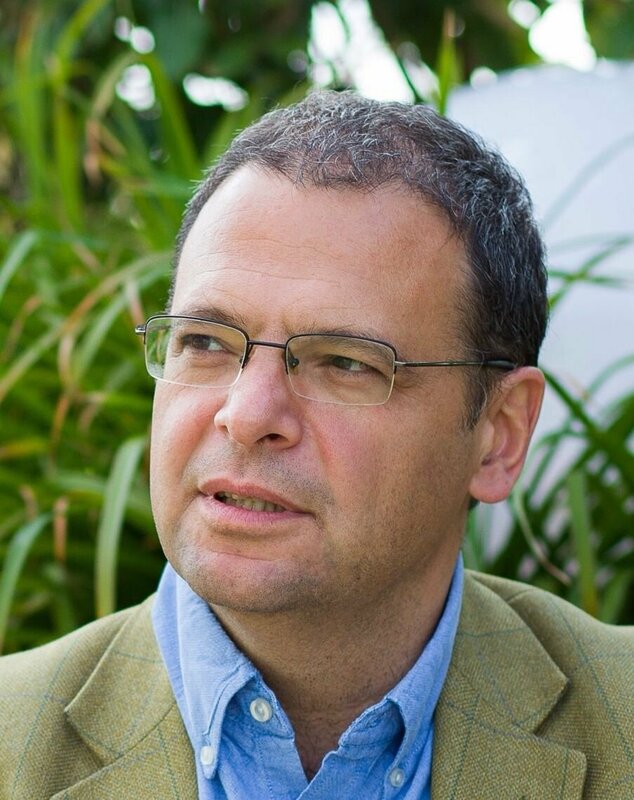 Dr Yenikeyeff holds a first class degree with honours in law from the Bashkir State University, Russia, and an MPhil and DPhil in Politics from the University of Oxford. His current projects focus on the political economy of the oil and gas sectors of Russia and Central Asia with emphasis on economic policies, state-business relations, corporate strategies, political and economic risks. Dr Yenikeyeff is also the author of The Battle for Russian Oil: The Kremlin’s Games of Wealth and Power , a forthcoming book on the politics of the Russian oil sector. 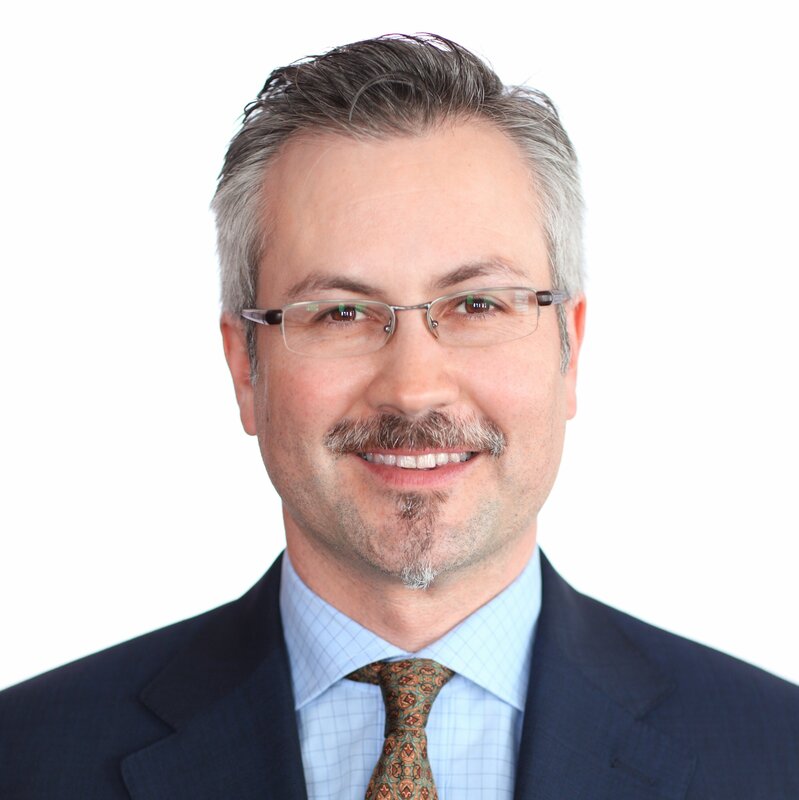 Michael Moynihan joined Wood Mackenzie in 2008 and is a Principal Analyst for Russia Upstream Research. Prior to joining Wood Mackenzie, Michael worked at BP in a variety of upstream commercial roles for 11 years covering the UKCS and FSU. 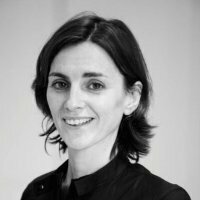 Kate Mallinson is an acknowledged political risk expert on Central Asia, the Caspian and Ukraine who has travelled and worked in the region since 1987. She has worked on a multitude of assignments on the region including mapping the key decision makers and elite figures and providing on-going consultancy to companies operating in the region. She frequently presents on investor conference panels and to individual clients on topics including the extractive sectors and she has worked on presidential scenario planning workshops with IOCs and multinationals. She has also featured as a commentator in the Financial Times, Bloomberg, Reuters, AFP, among others, and has written for the Economist. She speaks Russian and travels frequently to the region on GPW assignments or for the OSCE as an election monitor. Kate monitored the Ukrainian presidential elections for the OSCE in May 2014. 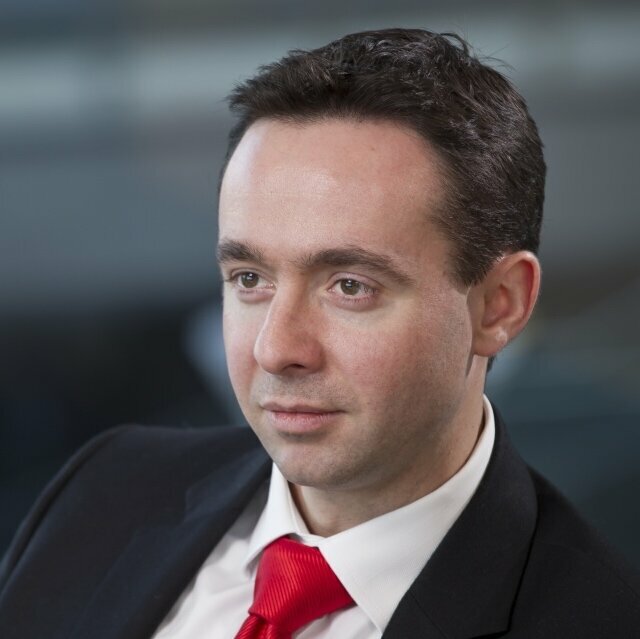 Alex Griffiths is Head of Natural resources and Commodities for Fitch Ratings’ EMEA Corporate group. He is responsible for ratings in the Oil and Gas, Metals and Mining and Chemicals sectors. Alex joined Fitch in London in 2005 as a corporate analyst, where he specialised in the media sector. In 2009 he took on the role of Head of Research for EMEA and Asia-Pacific, a role which involved leading cross-sector research projects, sitting on rating committees across the Corporate group, and delivering training on credit analysis. 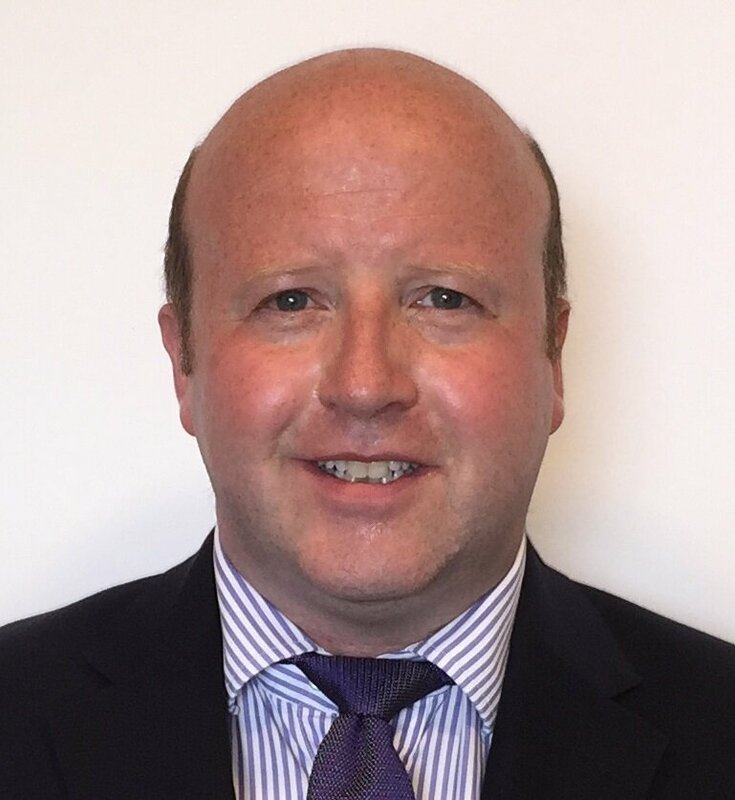 Prior to this, Alex spent eight years with Deloitte’s audit practice, where he gained experience ranging from transaction services work to audit, IFRS transitions, expert witness assignments and sector research. Alex read economics at St. Catharine’s College, Cambridge, and is a member of the Institute of Chartered Accountants in England and Wales. 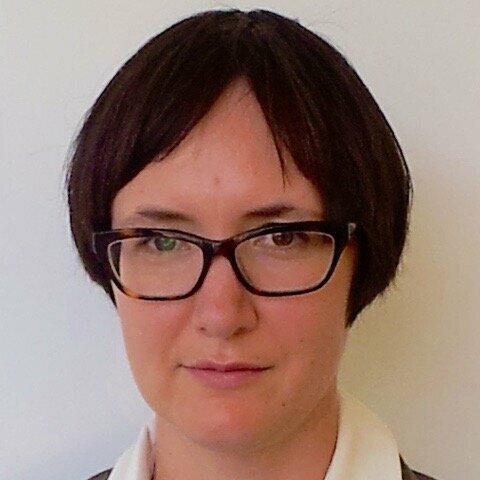 Katya Zapletnyuk is editor of ICIS Heren European Gas Markets (EGM), a fortnightly analytical report covering trends and events affecting price movements on European wholesale natural gas hubs. Katya has been covering the European gas sector with ICIS for seven years with a focus on Russia and Ukraine. ICIS is an established energy intelligence provider and the producer of the Heren gas index. Katya featured alongside Patrick Heren, the founder of the Heren gas index and senior adviser to the UK government on energy procurement, to deliver a presentation to the UK All-Party Parliamentary Group on Energy Costs on the role of Ukraine as a transit country for Russian gas to Europe. Prior to joining ICIS she worked as a journalist in the Czech Republic. Kirill represents clients in a broad range of corporate, commercial and finance-related transactions, with a particular emphasis on mergers and acquisitions, capital markets and other strategic transactions in the oil and gas sector. 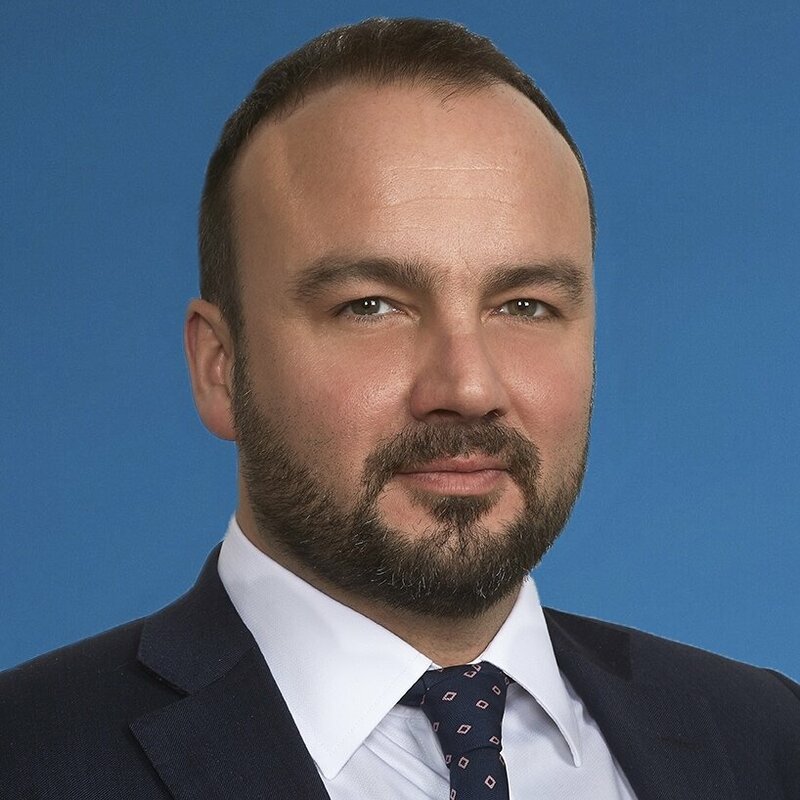 In the course of Kirill’s almost 15 years practice on matters throughout the world, he has advised clients in connection with mergers and acquisitions, joint ventures, project financings, commercial agreements, dispute resolutions and oil and gas developments. Eurasia Drilling Company Limited, one of the largest oil drilling contractors in Russia, in its US$720 million primary and secondarypublic offering and listing on the London Stock Exchange of global depositary receipts. Prior to joining the firm, Kirill has practised in the London and New York offices of a major US firm and as in-house counsel in the Moscow, Paris and Houston offices of Schlumberger, the world’s largest oilfield services company. A native Russian speaker and fluent in English, Kirill maintains his practising certificates in Russia, New York and England.